We offer classes 5 days a week: Check our website (www.prmaa.com) for the current schedule. Founded in 1979, Pacific Rim Martial Arts Academy is the oldest martial arts academy in Oregon. 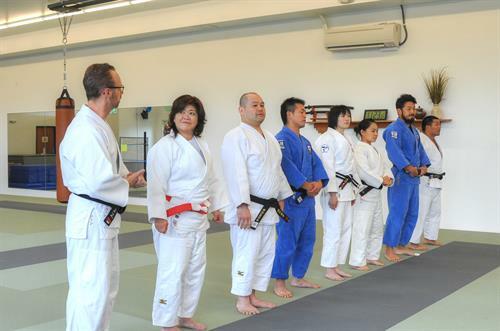 With a newly expanded building, our 6,600 square foot state of the art facility features 2,200 square feet of Japanese tatami on a ''sprung floor'', 600 square feet of strength and conditioning equipment and 2,700 square feet of lobby, conference areas and private offices. 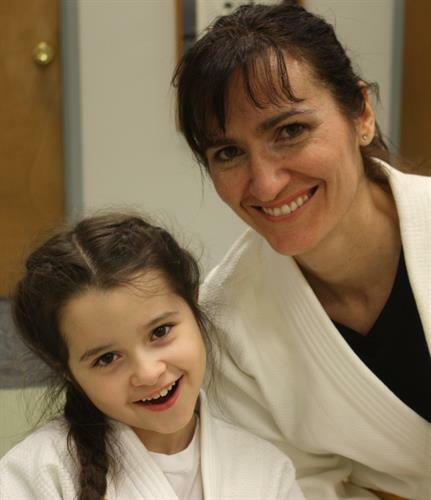 We teach Hapkido (striking and self-defense) and Judo (throwing and grappling) classes five days a week for both juniors and adults of all skill levels. 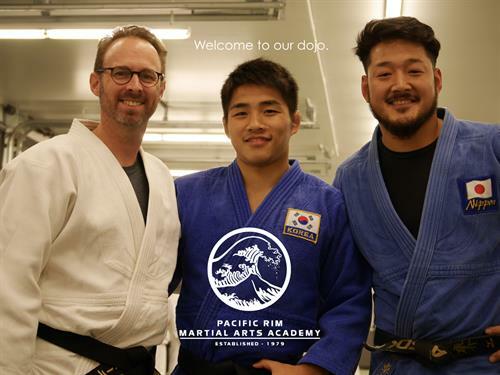 Starting in 2018, our school will become the first and only International Training Center for USA Judo, featuring annual study tours to Japan and Korea as well as hosting numerous camps throughout the year featuring World and Olympic Champions. Drop by and try a class and start your journey with us today!